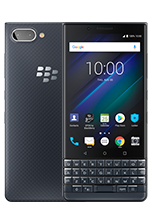 The BlackBerry KEY2 will begin shipping globally* beginning this month with the suggested retail price starting at $649 USD / €649 EUR / £579 GBP / $829 CAD. 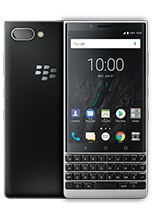 Trademarks, including but not limited to BLACKBERRY and EMBLEM Design are the trademarks or registered trademarks of BlackBerry Limited, used under license, and the exclusive rights to such trademarks are expressly reserved. All other trademarks are the property of their respective owners. 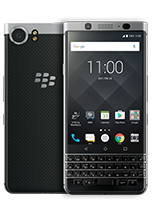 BlackBerry is not responsible for any third-party products or services..
*TCL Communication is the exclusive global manufacturer and distributor for all BlackBerry-branded smartphones with the exception of the following countries: India, Sri Lanka, Nepal, Bangladesh and Indonesia.